Maybe you don't have enough time to sit at a computer and read. Or maybe you would just like to be productive while your driving by listening to useful information. There are CD products here to serve your needs. What do you think about the cds. Would you say you learned anything you didn't know before you heard it? 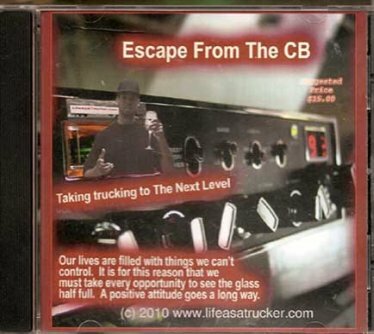 Did it make you think about an issue in a way that you might not have had you not listened to the CD? Would you recommend it to someone else to listen to? 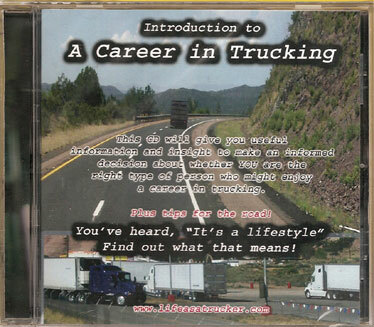 Should only a person thinking of trucking listen to this CD or is there anything that a person who isn't going to drive get from listening? Any recommendations to make it better? What did you think? Which One did you listen to? 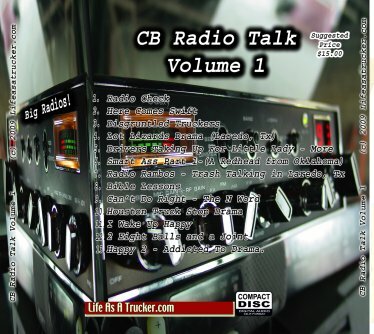 Enter your comments about the CD here. It will appear on the web page exactly the way you enter it here. Feel free to upload a picture.